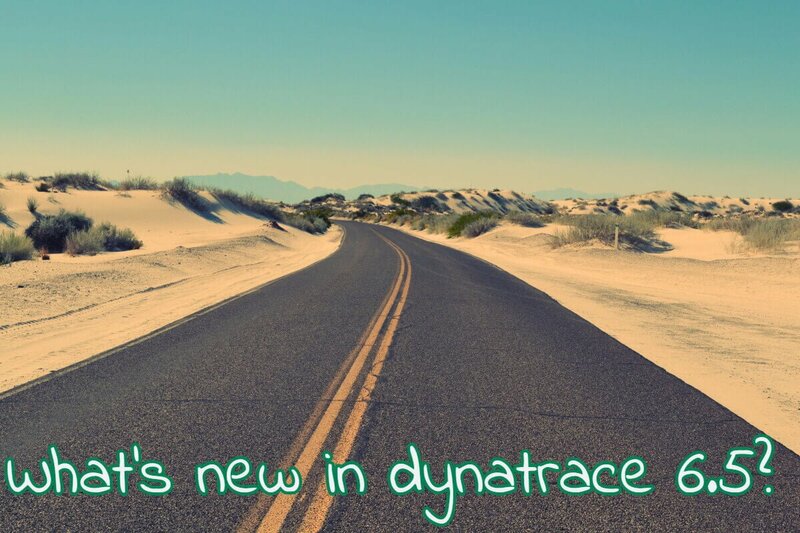 What’s New in Dynatrace 6.5? 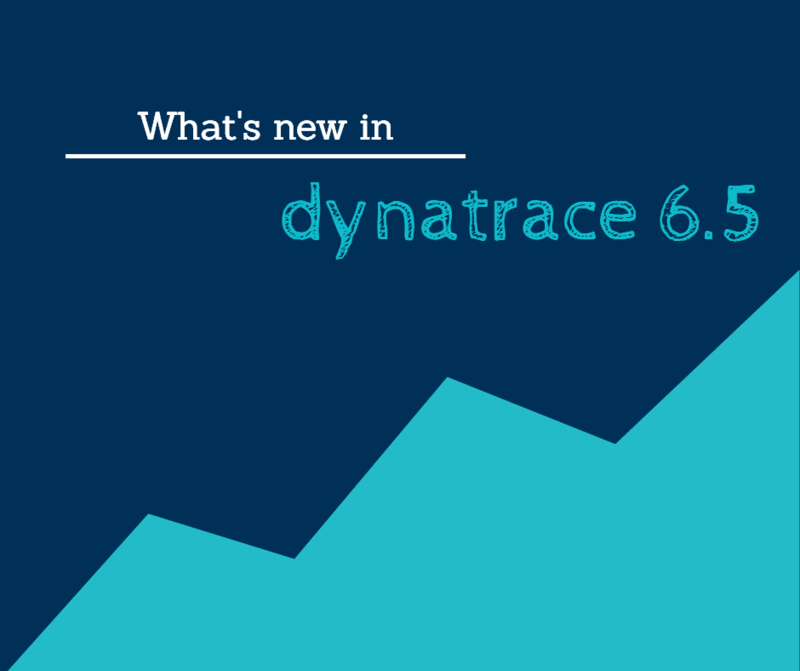 Read moreWhat’s New in Dynatrace 6.5? 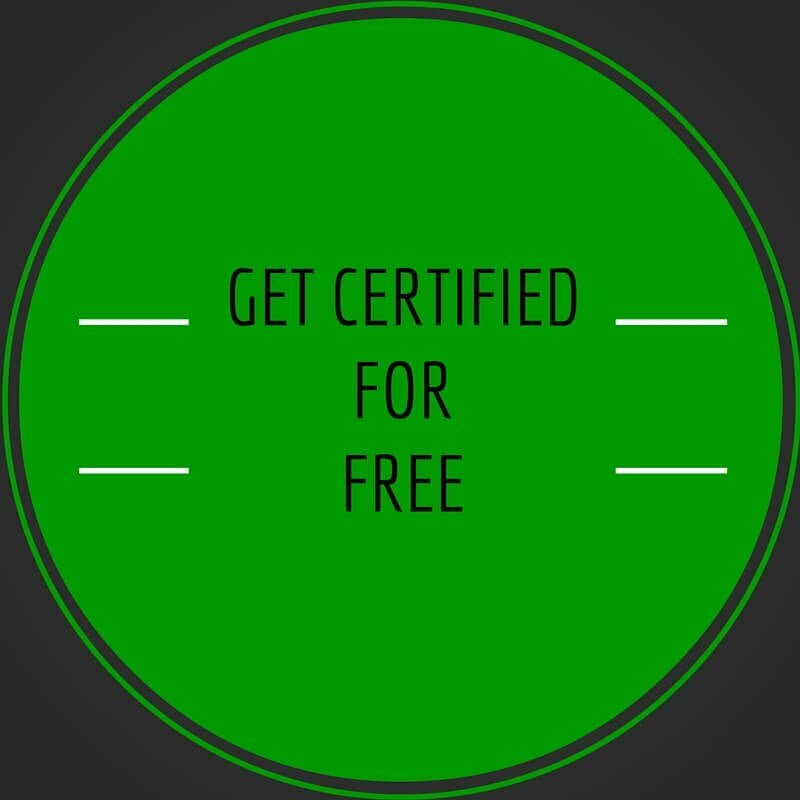 Read moreWhat’s new in dynaTrace?